You can use any type of crumbs, like a flavored shake n bake or whatever depending on your flavor. Take the sausage and make little patties and flatten out real thin. Then wrap the patty around the egg making sure the egg is totally covered. Then roll in the crumbs to coat. Do this to all 6 eggs and that should use up one of those tubes of sausage. Place a cookie cooling rack inside of a bigger pan that has sides around a 1/2 inch high. This way the sausage grease drips off but doesn’t make your Scottish egg soggy. Place in oven for 20 minutes then raise oven temp to 400 Degrees for another 10 minutes. Temp of sausage should be 165 degrees now. 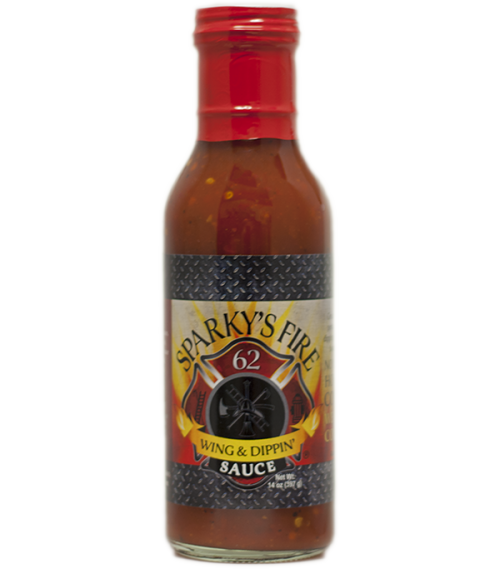 Dig in and deep each bite into Sparkys wing sauce for a great breakfast. 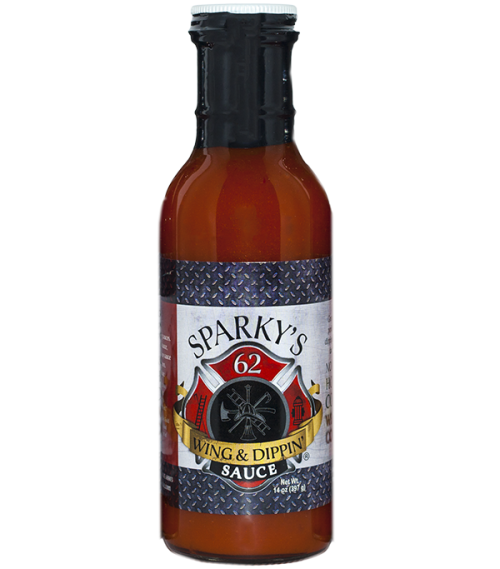 I would imagine you could put the sausage in a bowl and add a 1/4 cup of Sparkys sauce and maybe some jalapeno slices to really give that sausage a little kick before wrapping around egg. 2 Tbls Sriracha(depending on how hot you want it. Combine all ingredients in bowl. If it’s too runny you can always a little more blue cheese. Combine all ingredients and serve over Crushed Ice.